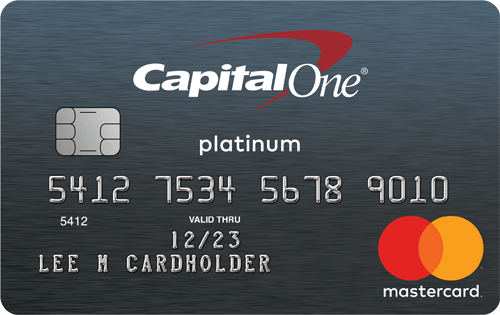 Credit card giant Capital One and high-end retailer Neiman Marcus announced on Monday that they have extended the contract for their private label credit card agreement. 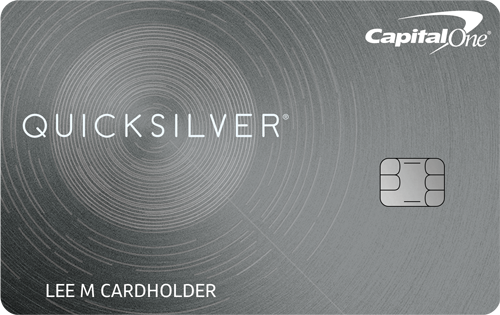 Current and future cardholders get the advantage of Capital One’s extensive rewards opportunities while experiencing the customer service and special offers of Neiman Marcus. 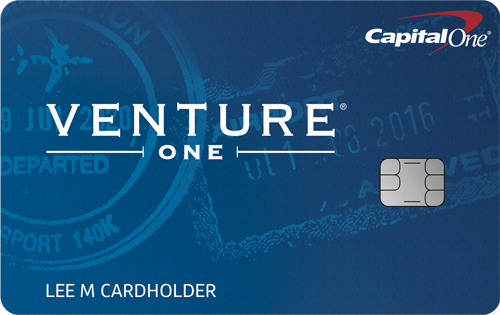 Capital One has been growing its business through partnerships like this for years now, and it will continue to do so in the coming years.